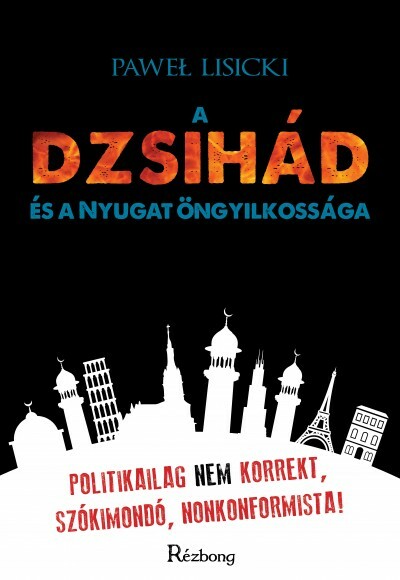 Orhan Pamuk – Don’t be Orbán’s poster boy! Viktor Orbán’s authoritarian government plans to turn the Budapest International Book Festival (April 20–23) into a political propaganda event. This year the event will be packed with government politicians. It will be opened by István Íjgyártó, Minister of State for Cultural and Science Diplomacy and Judit Hammerstein, Deputy Secretary of State of the Ministry of Human Resources of Hungary. Budapest deputy mayor Alexandra Szalay-Bobrovniczky will honor the star guest, Nobel-laureate Turkish writer Orhan Pamuk, who will receive the Budapest Grand Prize. Almost ten years ago I had a chance to meet Pamuk in Berkeley, California, and I enjoyed his literary evening. The organizers this year added a surprise “Guest of Honour” – The Visegrad Countries (V4). Yes, the loose alliance of Poland, Czechia, Slovakia and Hungary is the honorary guest of the festival. This way officials can demonstrate the unity of the four countries and also showcase political propaganda books. I also wonder if Mr. Pamuk is aware of the fact that Mr. Orbán is a great admirer of Tayyip Erdogan, Turkey’s authoritarian leader. As I understand Mr. Pamuk is less enthusiastic about the Erdogan regime. It seems that the embattled Orbán government is using every possible venue to advance their political agenda and the Budapest International Book Festival is no exception. Mr. Pamuk, if I were you, I’d skip this event and find other opportunities to meet Hungarian readers. 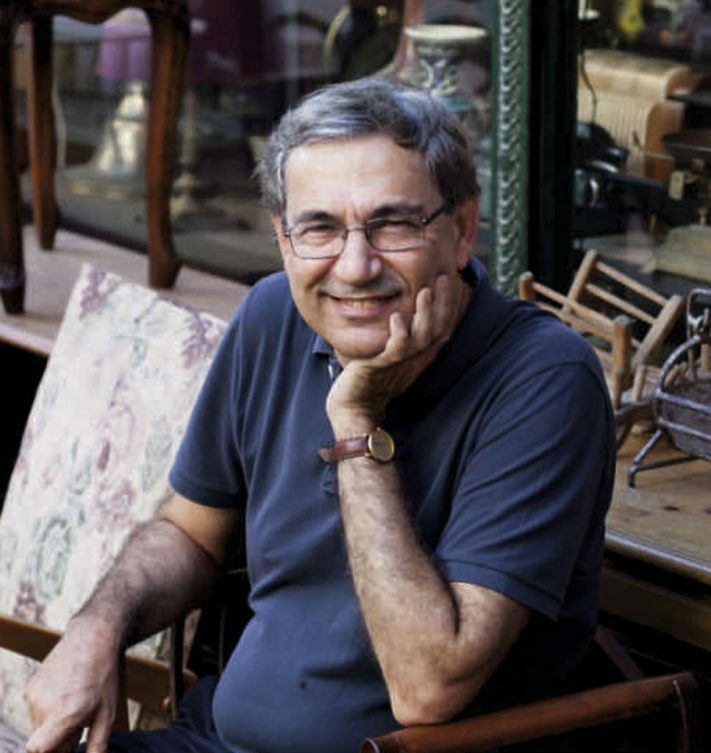 I have written to ask George Szirtes if he would be willing to contact writers in Turkey through his network to urge them to urge Pamuk to pull out of this event. His prominent public protest would take the wind out of the sails of Orban’s PR work for his rogue regime and the forthcoming gerry-rigged elections. And it would be a far greater historic tribute to Pamuk and his work than attending under these conditions. Or he could attend, but speak out – wouldn’t that be even more effective when it comes to embarrassing/undermining the government’s propaganda efforts? Artists with any degree of social conscience should boycott events organized by the Hungarian State, because it tramples on the civil liberties of its people. People of any color, creed or faith should boycott events organized by the Hungarian State,because it decorates racist hate mongers (e.g. Zsolt Bayer, István Lovas, András Bencsik), and insults the dignity of the followers of Islam, and all those who are fleeing the ravages of war, and intolerance. 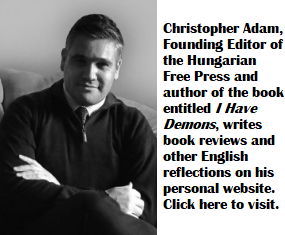 András Lánczi, the Rector of Corvinus University, is a servant of the oppressive Hungarian State. He supervised Sebastian Gorka’s phoney, scare-mongering PhD dissertation about the dangers of Islam. He is showing his true colorsonce again, by embracing the hate-mongering views of another anti-Islamist, Pawel Lisicki. As Rector of Corvinus, András Lánczi issued an edict to the students and faculty of his university, that if they publicly speak up against his master’s assault on academic freedom (Lex CEU) they will face his wrath. Civil libertarians, wherever they are, should boycott and condemn, rather than applaud András Lánczi. Participants, attendants beware – these sort of regimes, from Mussolini to Orbàn or Erdogan, are not your friends. They may pay for your services, but this these monies does stink.